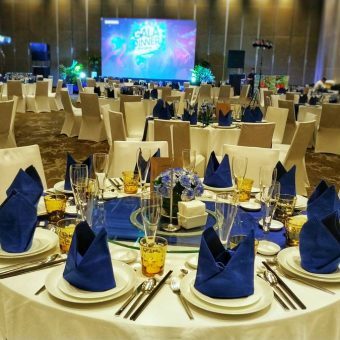 Novotel Phu Quoc Resort features three premium meeting rooms equipped with modern audio and video technology, complimentary amenities, and a dedicated service team. Novotel Phu Quoc Resort features three premium meeting rooms equipped with modern audio and video technology and complimentary amenities. 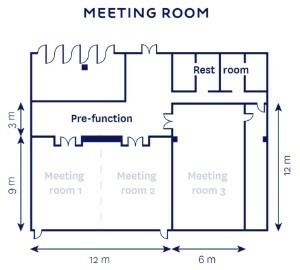 Both meeting room 1 and 2 are 54 square metres and can accommodate up to 56 guests. Meeting rooms 1 and 2 may be combined to accommodate up to 100 guests. Meeting room 3 is 72 square metres and can accommodate 21 guests in a boardroom style only.